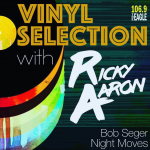 Bob Seger’s first studio LP with the Silver Bullet Band arrived in October of 1976. Drenched with songs of nostalgia and clinging to youth, “Night Moves” transformed Seger from a household name in his hometown of Detroit to a rock icon across the globe. To the rest of the world, Bob Seger had “arrived”. To those who had been following the 30 year-old for over a decade, he had been firmly planted as a great for some time. It was the “world” that was just waking up. 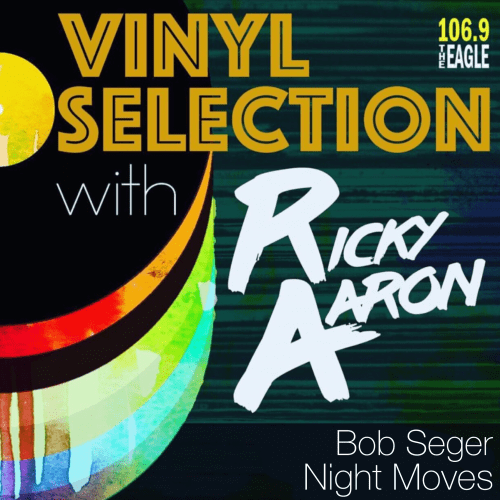 Join Ricky Aaron as he covers the album for this week’s Vinyl Selection!